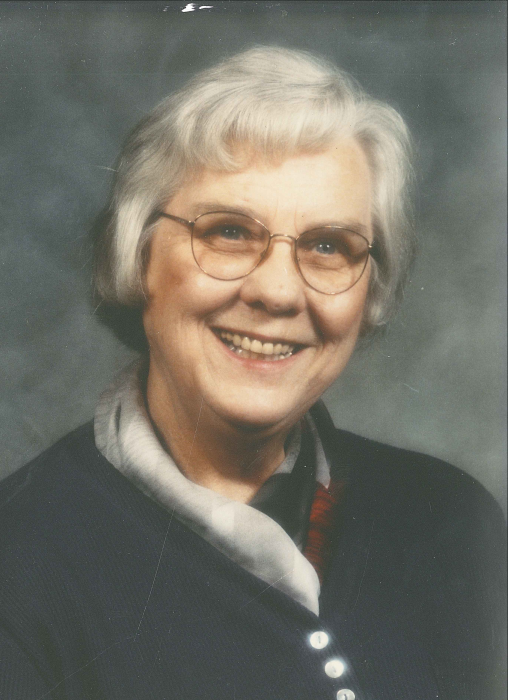 Obituary for Luella Beverly (Johnson) Larsen | Providence Funeral Homes & Crematorium Inc.
LARSEN, Luella Beverly: Passed away peacefully on January 28, 2019. Luella was born to Olga and Albert Johnson in Vancouver on August 31, 1929. Luella will be greatly missed by her sons, Rick (Carla), Gerry (Andrea) and daughters Lori-Ann (Clifford) and Arlene; grandchildren, David (Sarah), Matthew, Brian (Kelsey), Kyle (Sarah), Reid, Erica (Mike), Sonja (Nick), and Francesca; and great grandchildren, Gene, Grace, Ethan, Devan and Blake. Luella is survived by her sister, Lorna Dreveny. Luella is predeceased by her husband Eric Larsen and husband Mervin Allan; Johnson brothers: Edgar, Carl, Albert, Russell, Gerald, Robert, and sister Doris Nelson. A service and tea will be held at Our Redeemer Lutheran Church, 1370 Church St. Penticton at 1:30 pm on Saturday February 2, 2019.